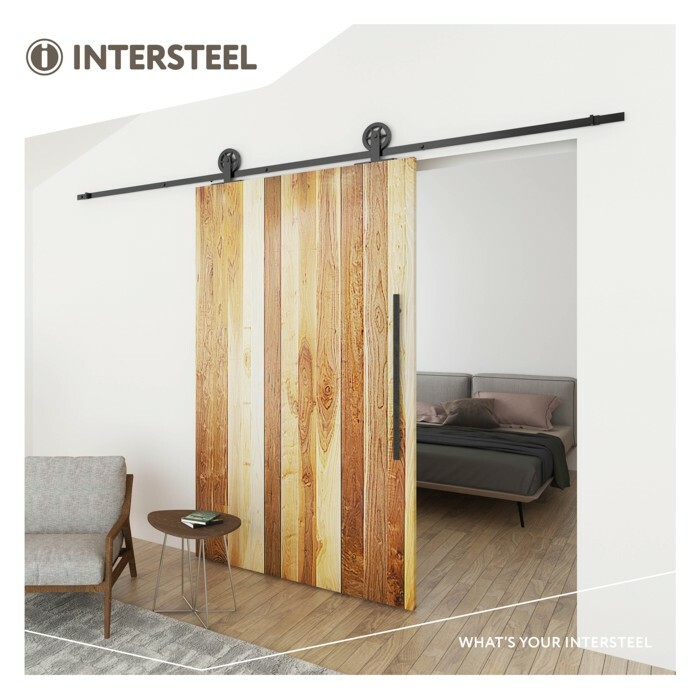 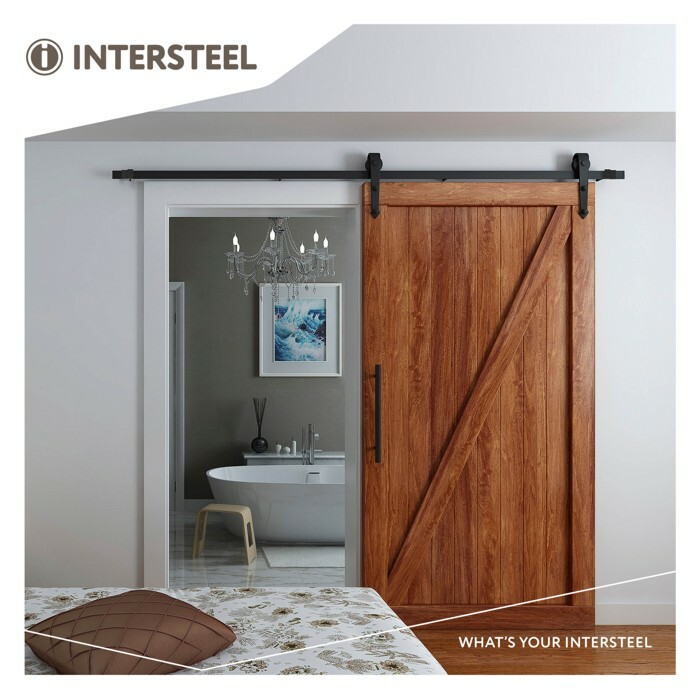 Sliding door systems by INTERSTEEL! 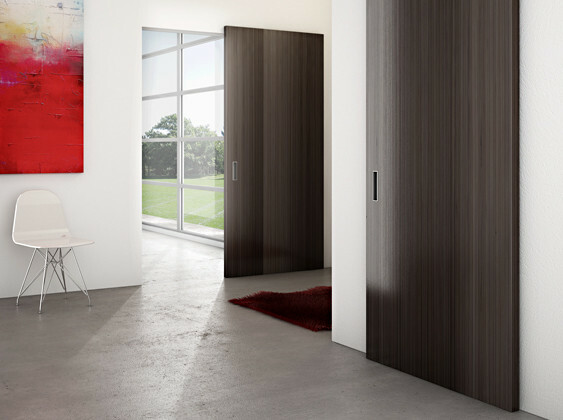 With these pivot hinges, the door can be opened 2-ways and closes automatically. 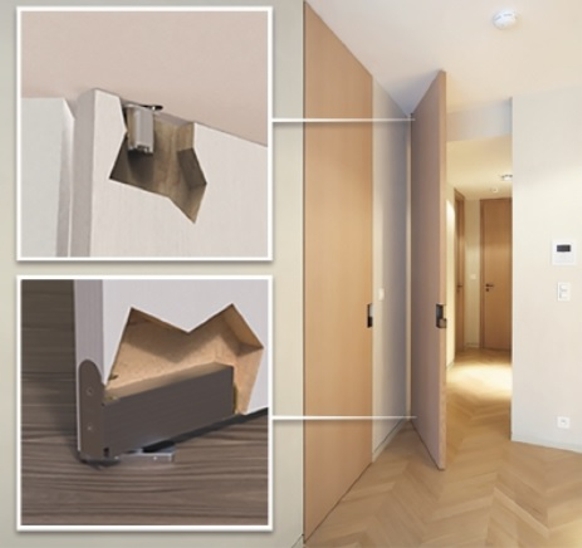 As the pivot system is being built in the door leaf, it can be used for both new-build and renovations and is ideal for buildings with floor heating. 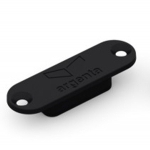 MAGNOTICA® is a magnetic and contactless door closer which holds interior doors shut without the need for a door handle or latch. 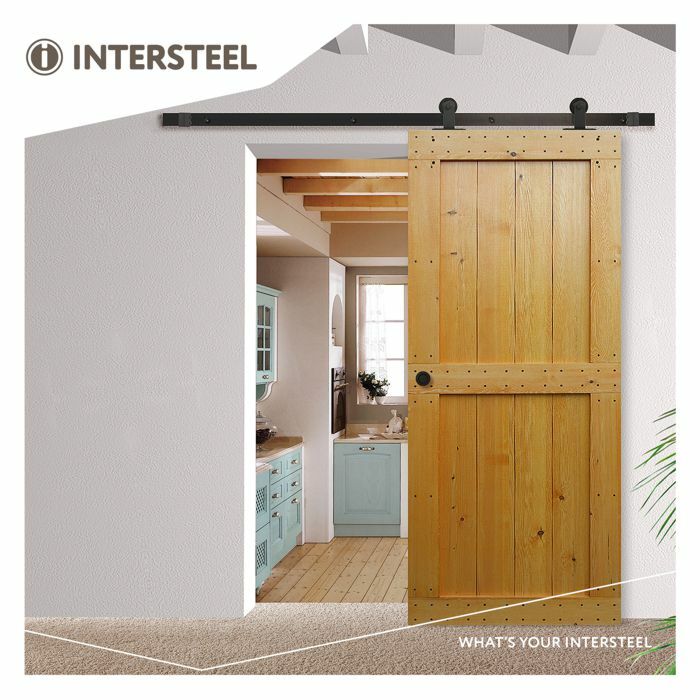 Because there are no moving parts, the door can be opened and closed completely noiseless. 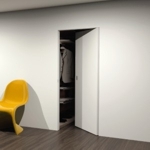 SPECIAL OFFER for design handles from Italy! 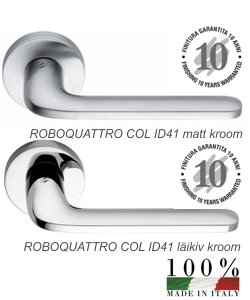 There is very good offer to Italian producers Mandelli and Colombo handle models LARIO and ROBOQUATTRO. 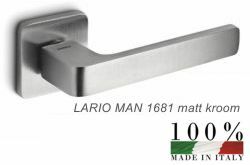 Please read more: SPECIAL OFFER for handle models LARIO and ROBOQUATTRO! 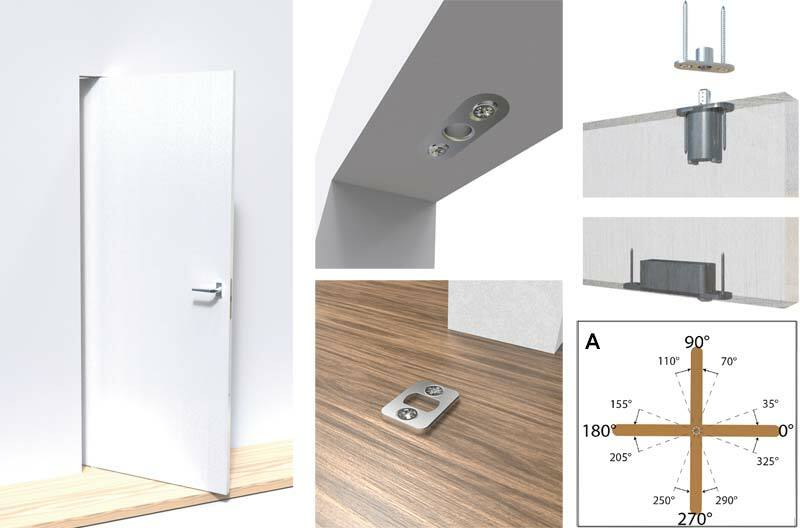 Concealed hinge for rebated doors- SIMONSWERK TECTUS 380! 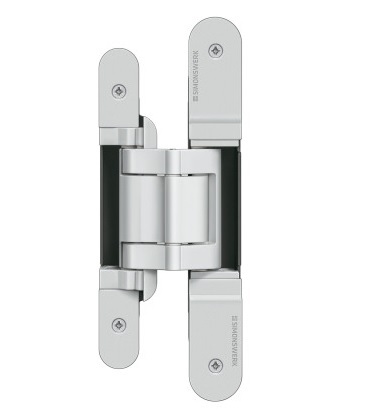 SIMONSWERK TECTUS hinge TE 380 3D is completely concealed for rebated doors with timber, steel and aluminium frames. 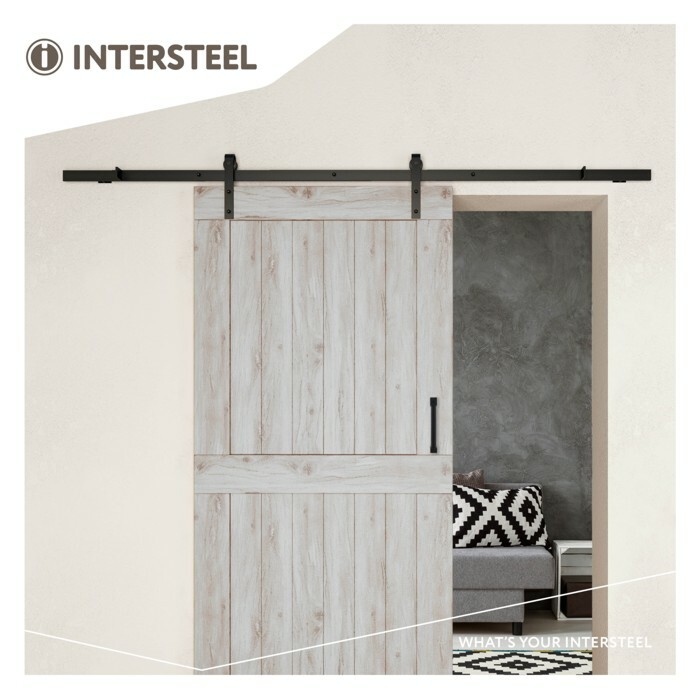 It has comfortable 3D adjustment, load capacity up to 60 kg, opening angle up to 180°, overall length 190 mm, right hand and left hand applicable, maintenance-free slide bearings, three-dimensionally adjustable: side +/- 3,0 mm, height +/- 3,0 mm, compression +/- 1,0 mm. 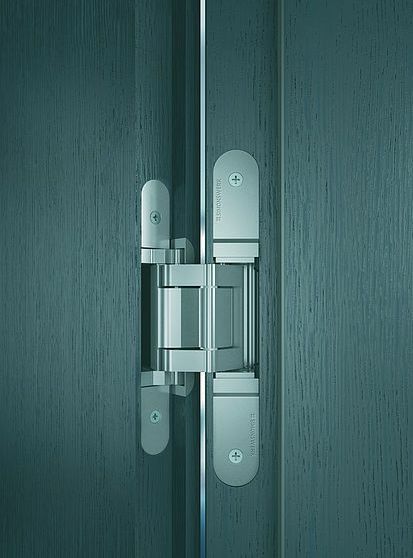 TECTUS TE 380 hinge model is available in different finishings. 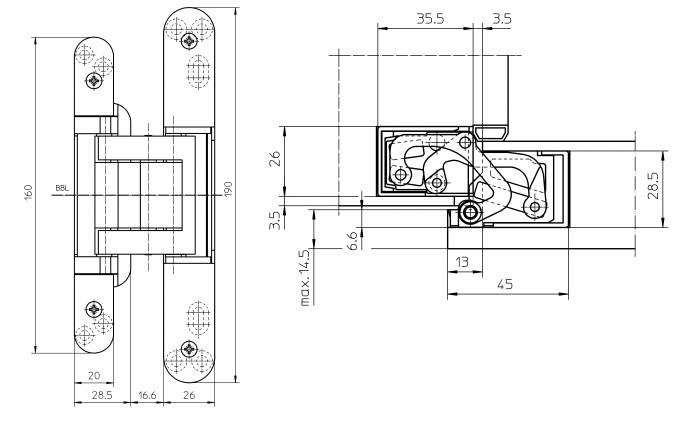 Please find technical information, drawings and prices from: here. 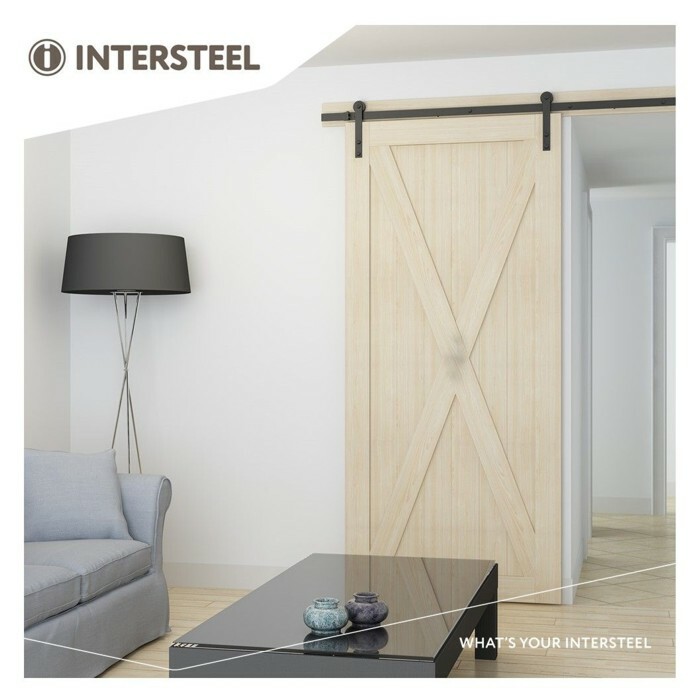 Patented concealed mechanism MAGIC for sliding doors! 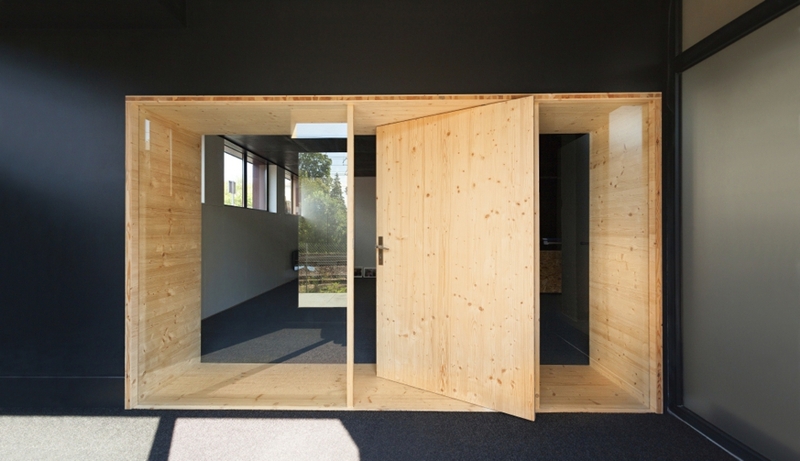 • MAGIC is the new invisible wood sliding system outside wall,which completely hide the sliding track with the door either open or closed. 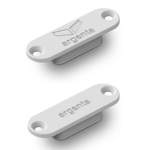 • A patented products that guarantees functionality and aestetical rennovation. 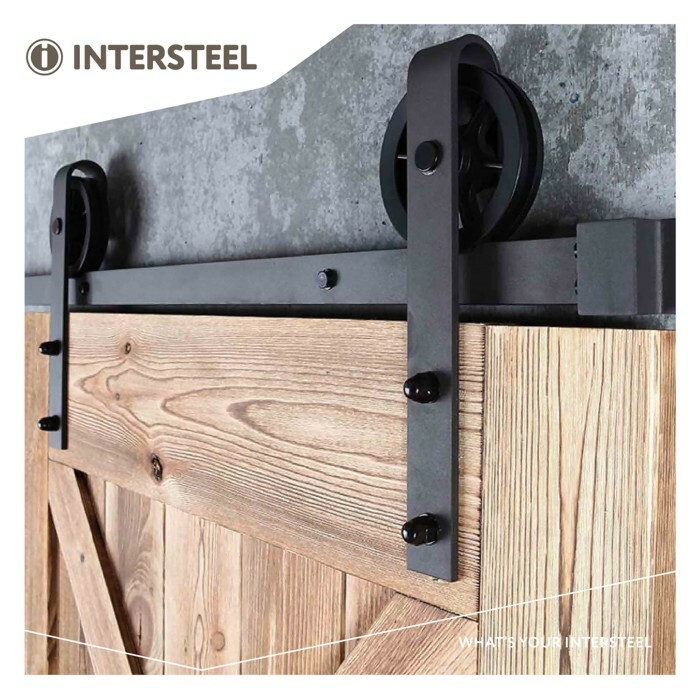 • With high aestetical value, easy to fix,quality of each single detail, all these features give to this mechanism the possibility be be a market winner . 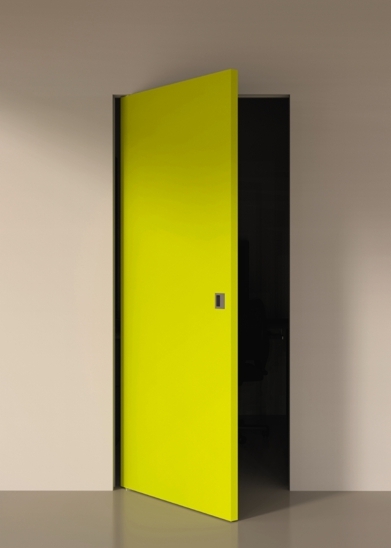 • The high performance sliding system with breacking dampers that allow a soft opening and closing, the completely invisible mechanism give all the system a linear and essential aspect. 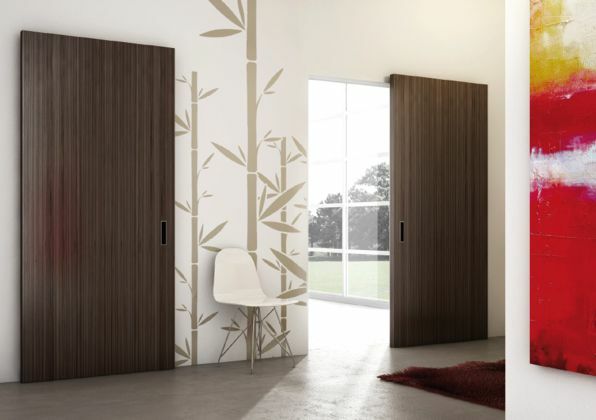 Please see the Magic1100 and Magic1800 technical information: here.